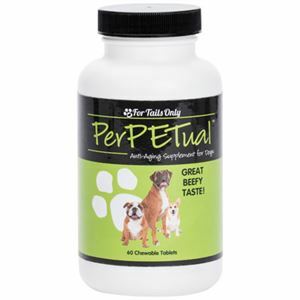 PerPETual™ is an all-natural beef flavored anti-aging canine supplement that can be given to dogs of all sizes. This chewable tablet contains a powerful proprietary detox blend of botanicals which may help extend a canines lifespan by protecting them from damaging free-radicals inflammation and other harmful stressors. 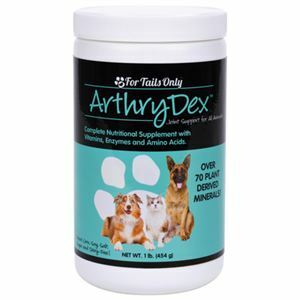 DIRECTIONS FOR DAILY USE: For dogs under 10 lbs: Use 1/2 tablet. Dogs 10-20 lbs: Use 1 tablet. 21-40 lbs: Use 2 tablets. 41-60 lbs: Use 3 tablets. 61+ lbs: Use 4 tablets. 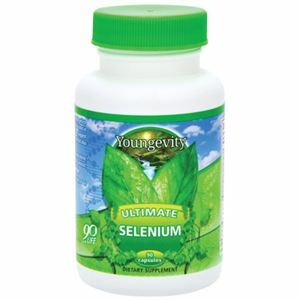 Proprietary Anti-Aging Detox Blend containing: (Milk Thistle Seed Extract [80% silymarin], Ashwaganda Root Extract [1.5% withanolides], Bacopa Herb Extract [20% bacosides], Green Lipped Mussel, Green Tea Leaf Extract [95% phenols/70% catechins/45% EGCG], Turmeric Root Extract [95% curcumin], Plant Derived Trace Minerals), Beef Liver, Chicken Flavor, Dicalcium Phosphate, Fish Flavor, Magnesium Stearate, Silicon Dioxide, Stearic Acid, Whey.